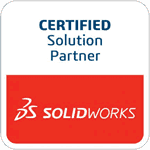 This is a quick tip on how to quickly change views in SolidWorks 2013. The last icon is the Link Views option. Using these simple key commands make toggling through the various views much easier.